REPORT: Trump Campaign Aide Asked Israeli Firm To Create Fake Online Identities To Sway 2016 Election - Joe.My.God. A top Trump campaign official requested proposals in 2016 from an Israeli company to create fake online identities, to use social media manipulation and to gather intelligence to help defeat Republican primary race opponents and Hillary Clinton, according to interviews and copies of the proposals. The Trump campaign’s interest in the work began as Russians were escalating their effort to aid Donald J. Trump. Though the Israeli company’s pitches were narrower than Moscow’s interference campaign and appear unconnected, the documents show that a senior Trump aide saw the promise of a disruption effort to swing voters in Mr. Trump’s favor. 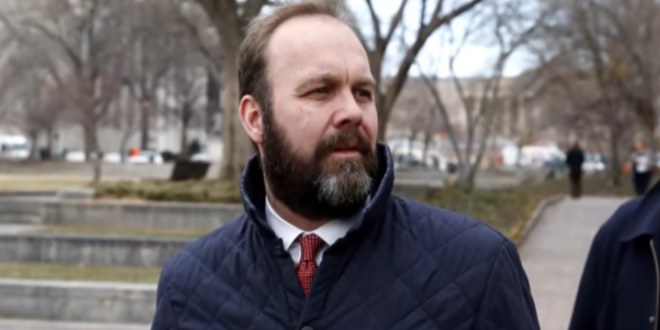 The campaign official, Rick Gates, sought one proposal to use bogus personas to target and sway 5,000 delegates to the 2016 Republican National Convention by attacking Senator Ted Cruz of Texas, Mr. Trump’s main opponent at the time.